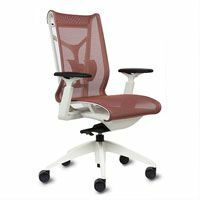 Markets West Office Furniture in Phoenix AZ specializes in ergonomic design seating, we probably have the best selection of office chairs in the valley. 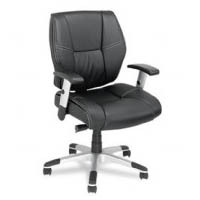 In this day and age, quality is important and we require all of our new chair suppliers to provide warranty service on all of the products we offer, some even have lifetime warranties. 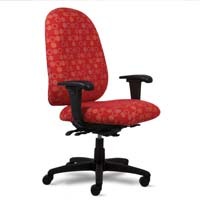 They are available in a myriad of beautiful fabrics and wood colors. 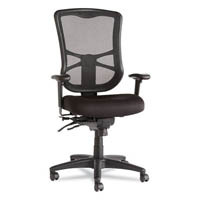 A good comfortable chair will greatly increase your employee productivity, not to mention your own personal comfort. 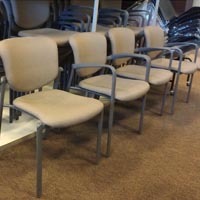 Chairs are very subjective and best selected in person by testing each one. 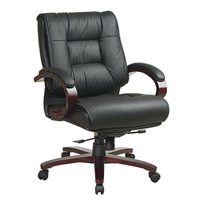 We would be pleased to assist you with your selection at our showroom. 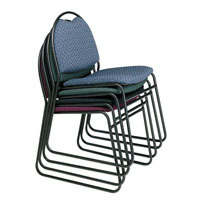 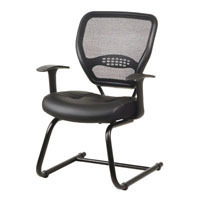 We have an extensive selection of desk chairs, guest chairs, conference chairs, stools and drafting chairs and much more. 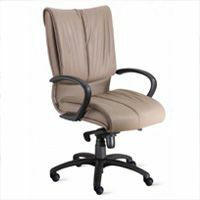 We offer a huge selection of fabric and leather mid back and high back chairs from HON, Global, Alera, Mayline, OfficeStar and more. 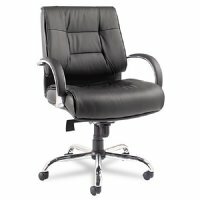 Here are just a few of the many types and styles available to you. 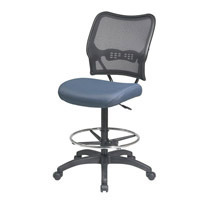 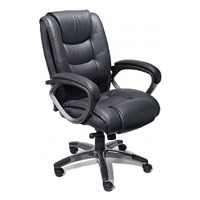 Browse these categories under "Office Chairs"
Featured products under "Office Chairs"